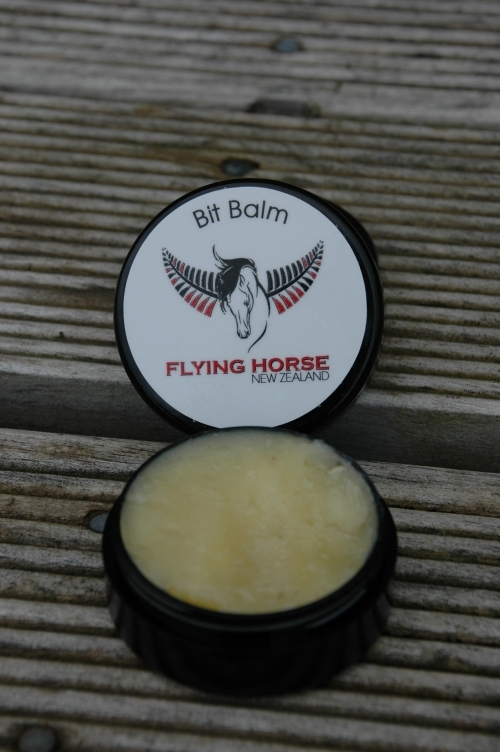 Welcome to our online store. 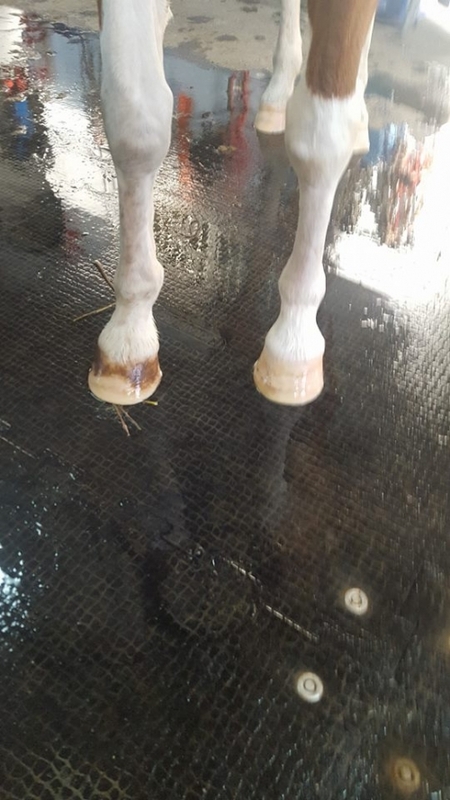 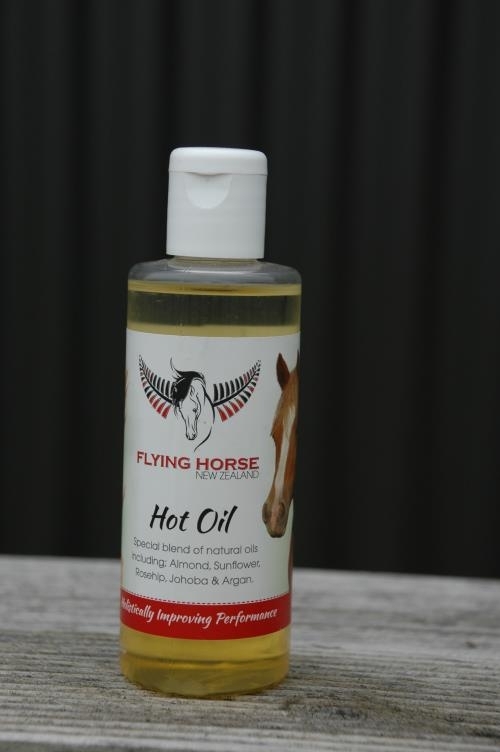 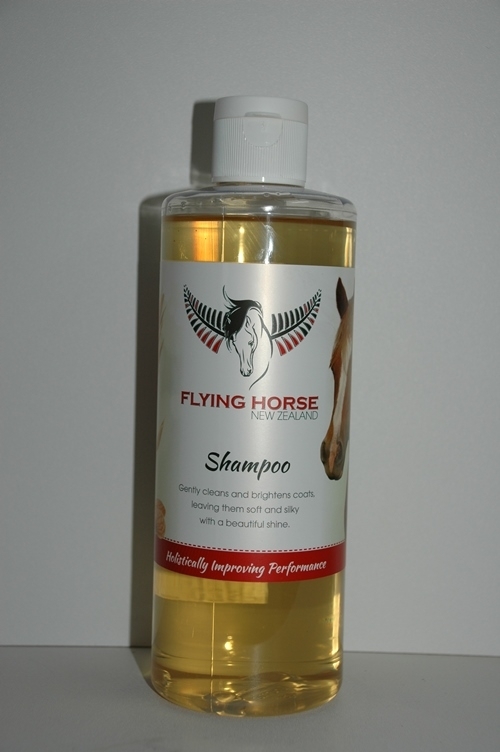 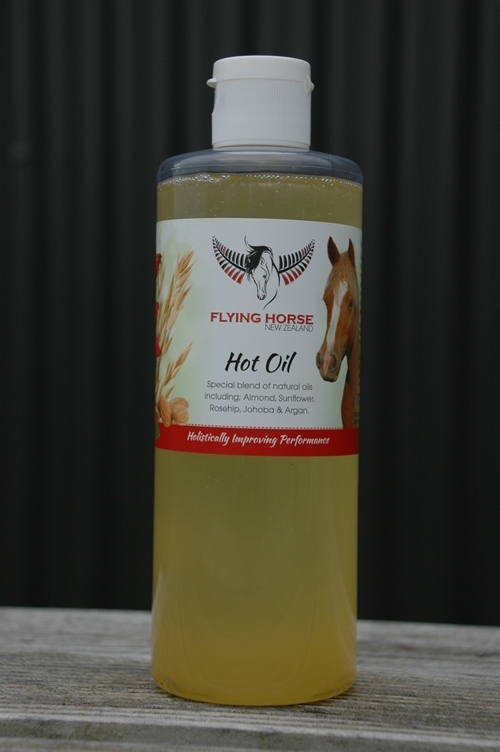 Here at Flying Horse we source the highest quality ingredients to make our grooming range. 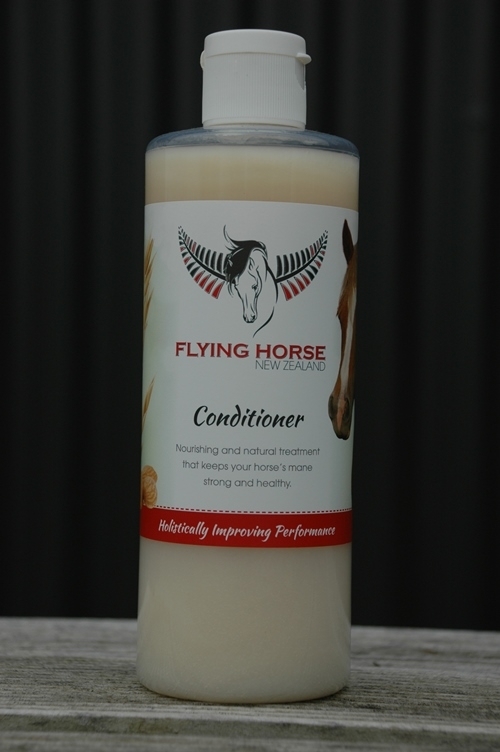 We have a more extensive range in our physical shop where we also sell the fabulous Beyond the Bit and Exclusively Yours products.